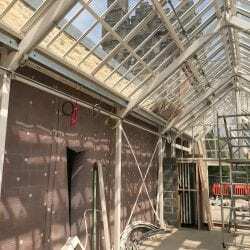 R&B Building Services undertook various works on the Cliffe Castle restoration project in Keighley, West Yorkshire on behalf of the Casey Group Ltd. In addition to various traditional masonry works, R&B supplied mechanical & electrical services including installation, commissioning & testing. A weekend office refurbishment at Cumbrian Cottages call centre in Carlisle. 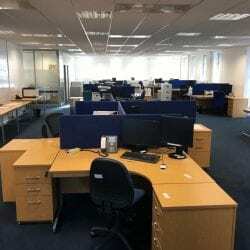 Works included floor coverings, redecoration and cable management to desks. R&B can work around your business needs and provide all aspects of office refurb including partitions, ceilings, floor coverings and all elements of electrical, networking and HVAC.